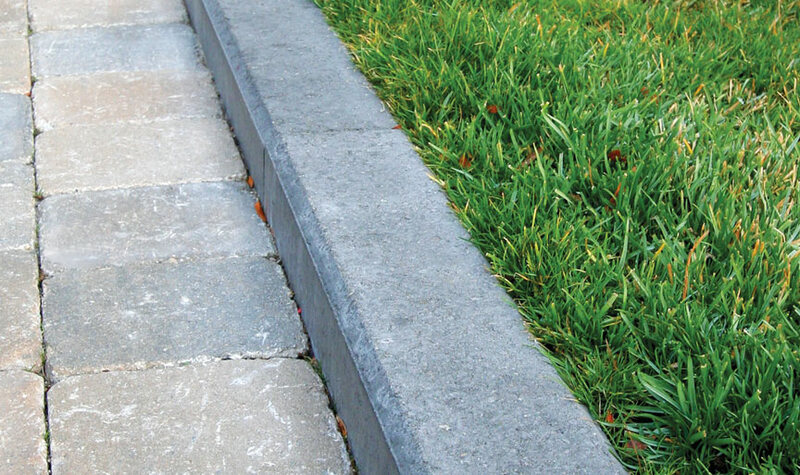 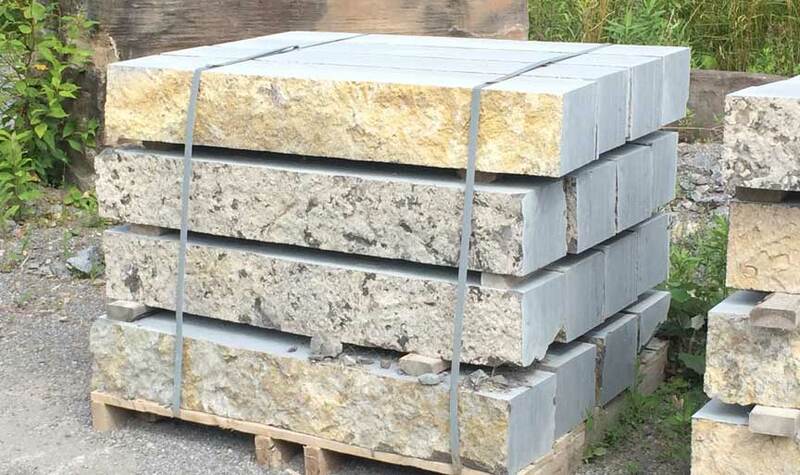 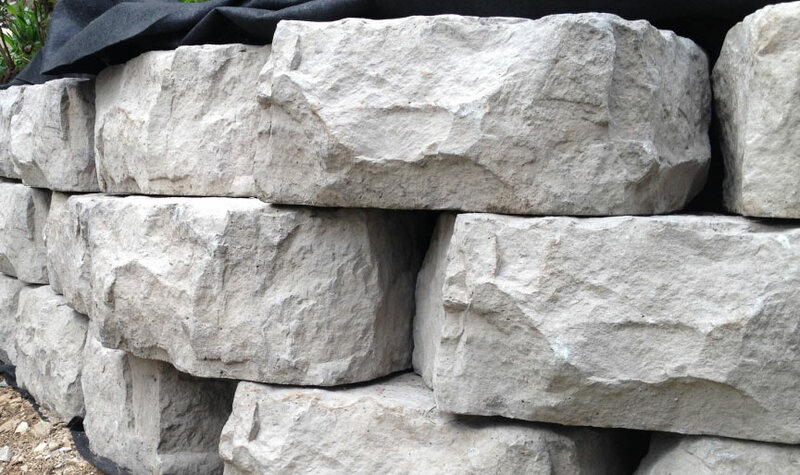 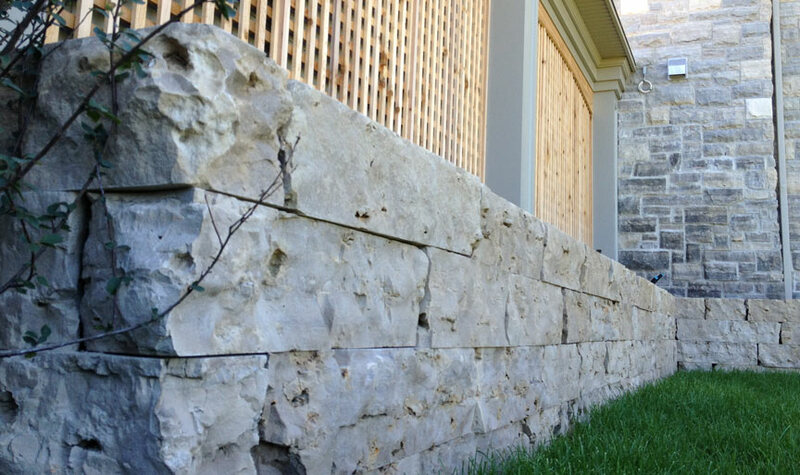 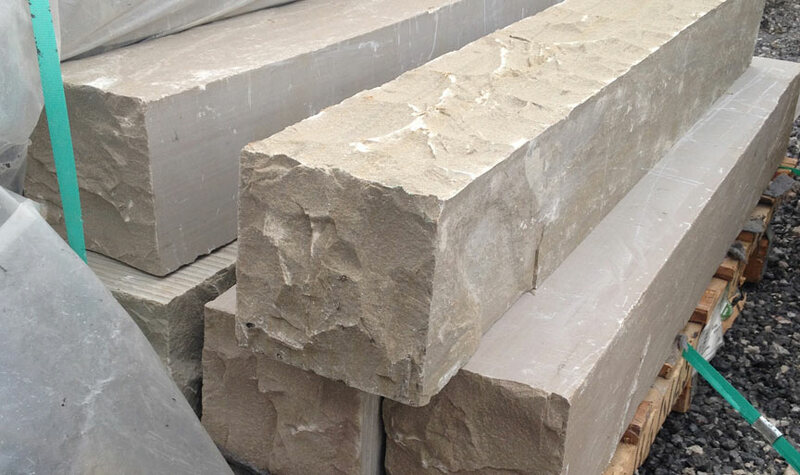 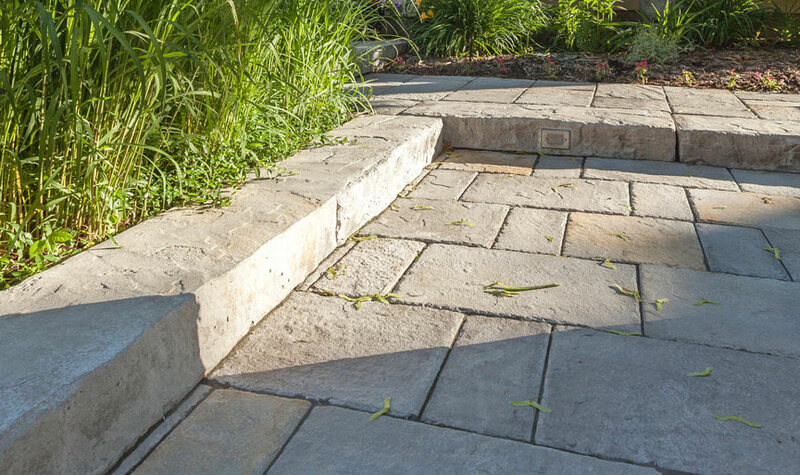 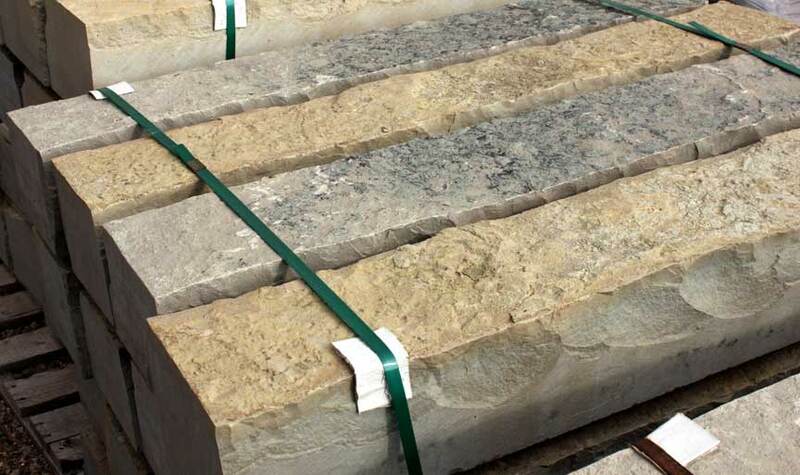 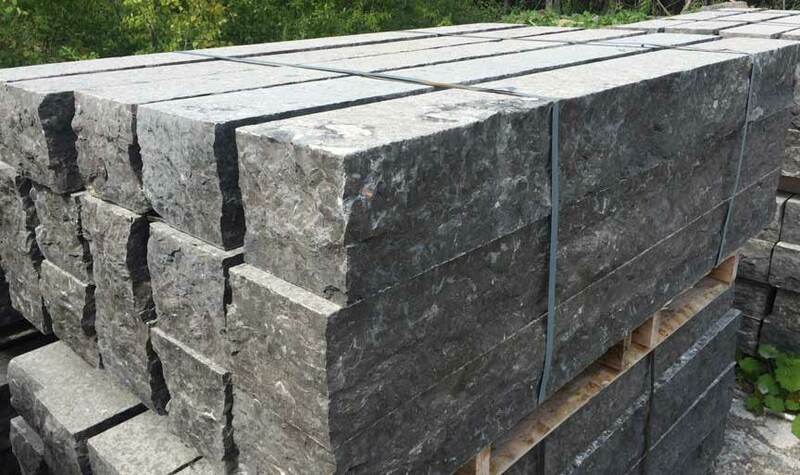 We carry a variety of coping options including natural stone and pre-cast concrete products. 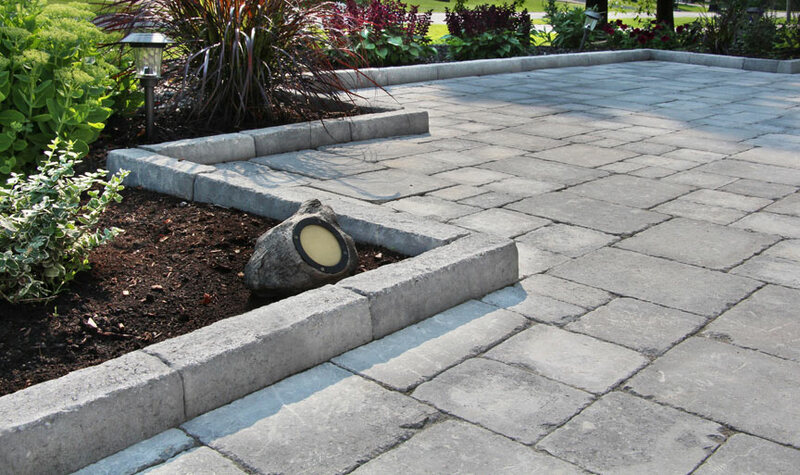 Our natural curbing (or ledgestone) options are available in buff, grey and black tones, and each in multiple heights and thicknesses. 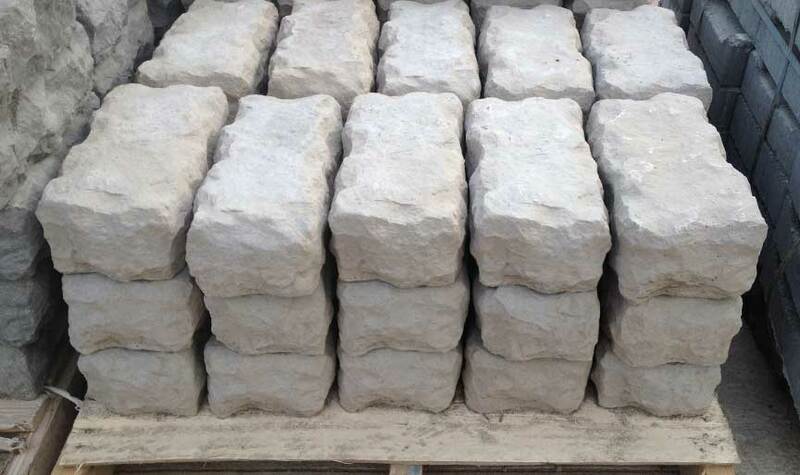 We have numerous precast options as well, available in a wide spectrum of colours. 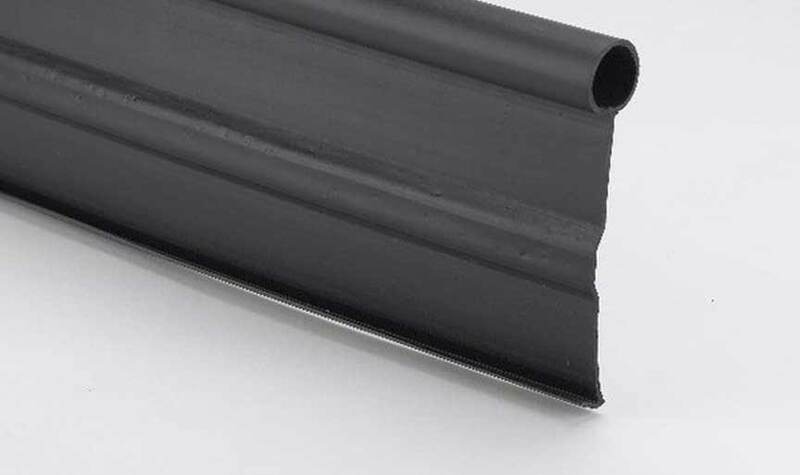 Many of our products feature lock in systems for added strength. 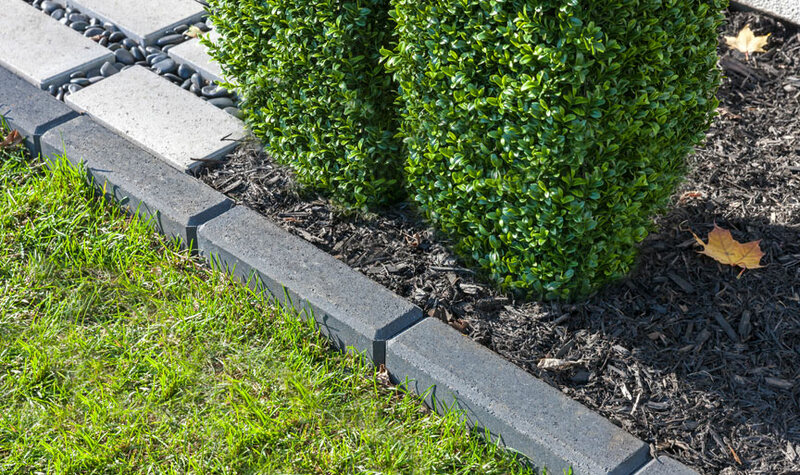 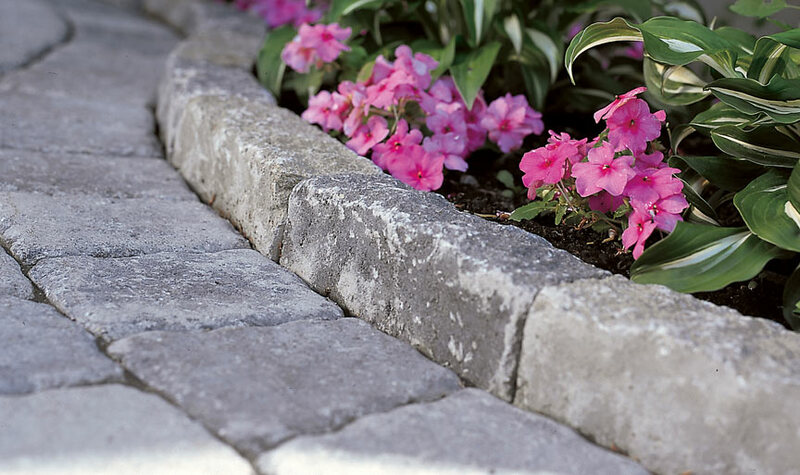 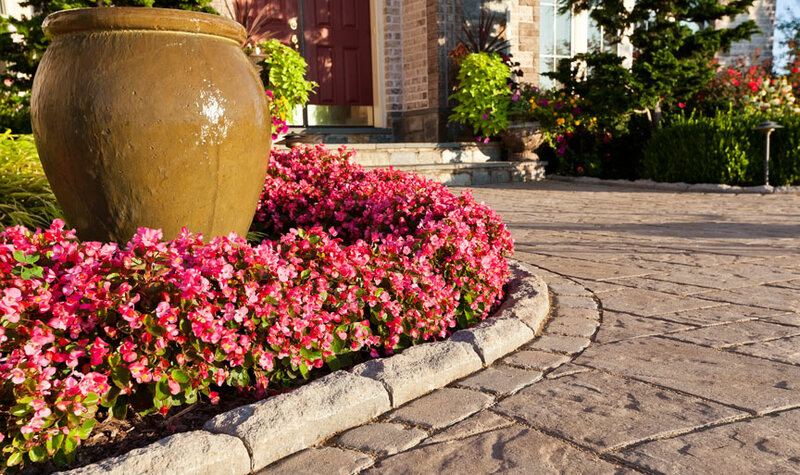 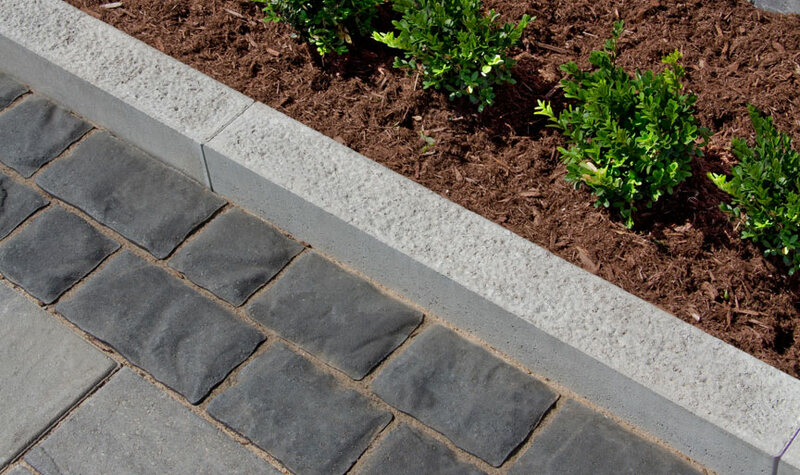 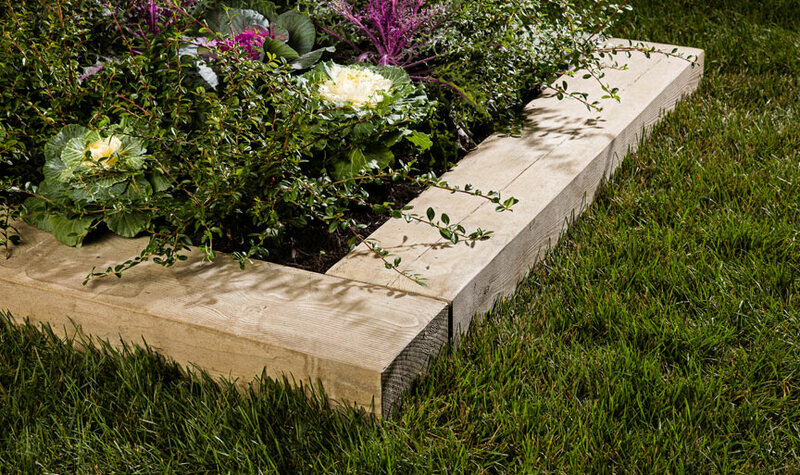 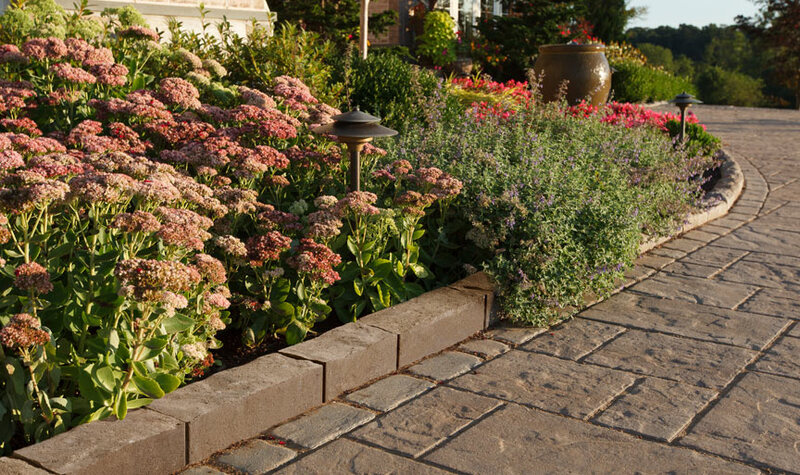 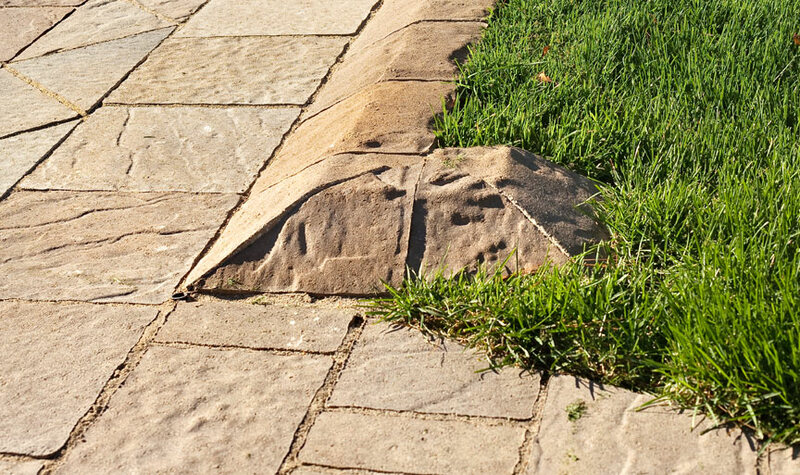 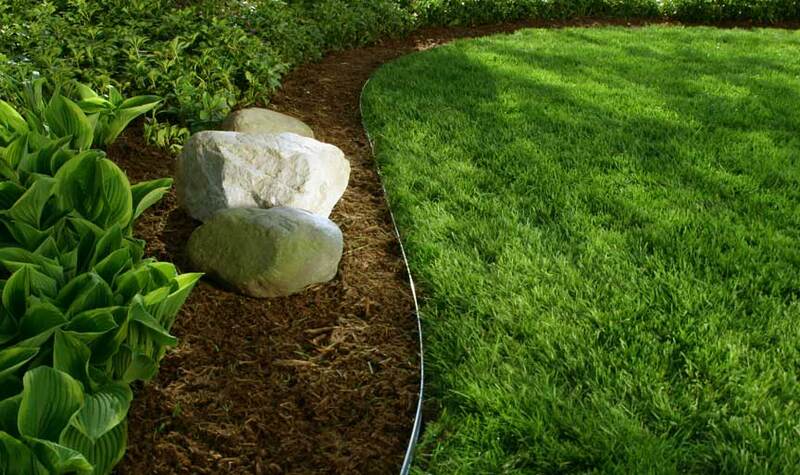 If you're looking to edge your garden beds, add a border to your walkway or driveway, or just install a small retaining edge to define your space, we're sure that our selection will have something custom for you. 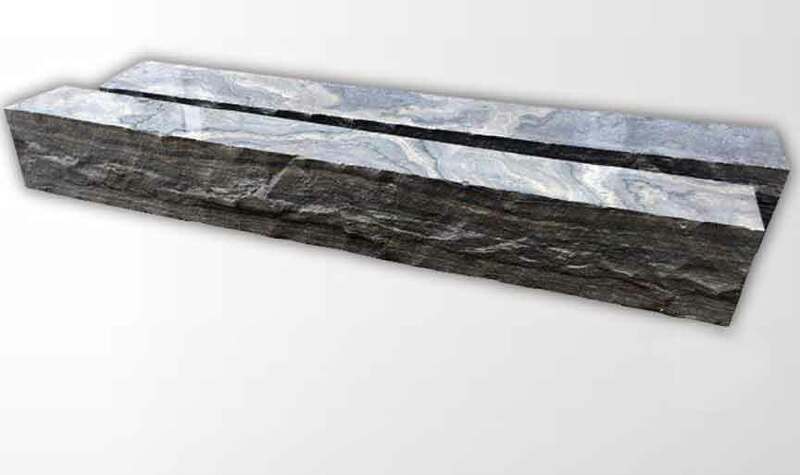 Available in silver, black, and brown.